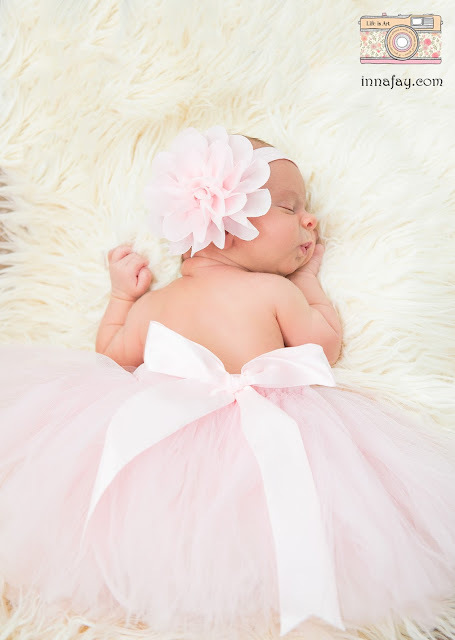 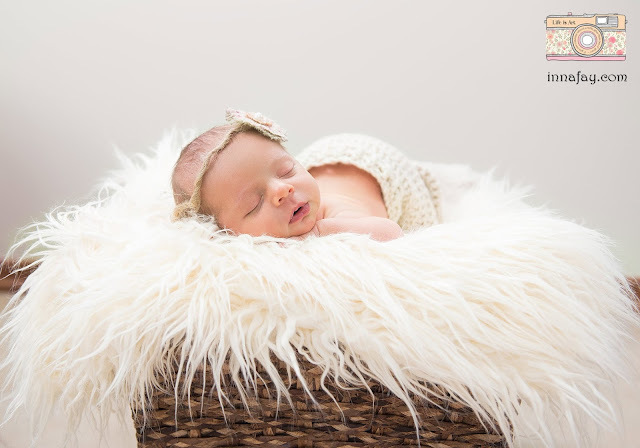 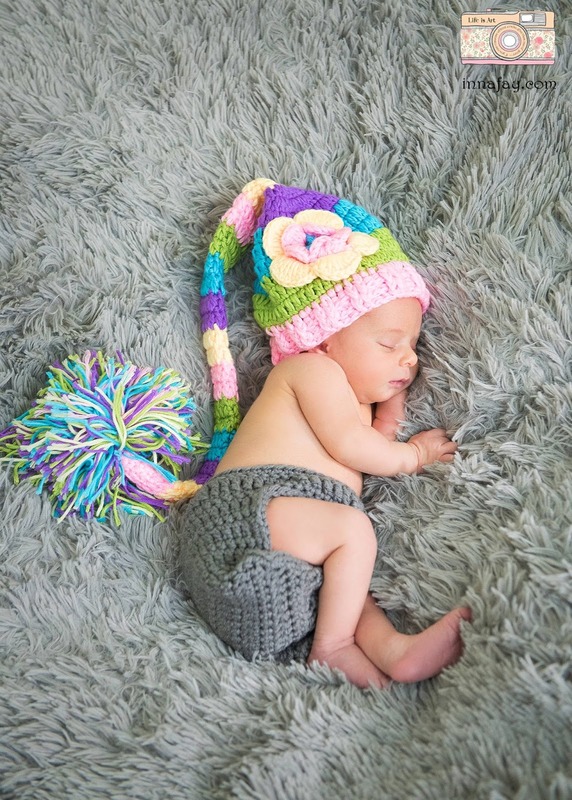 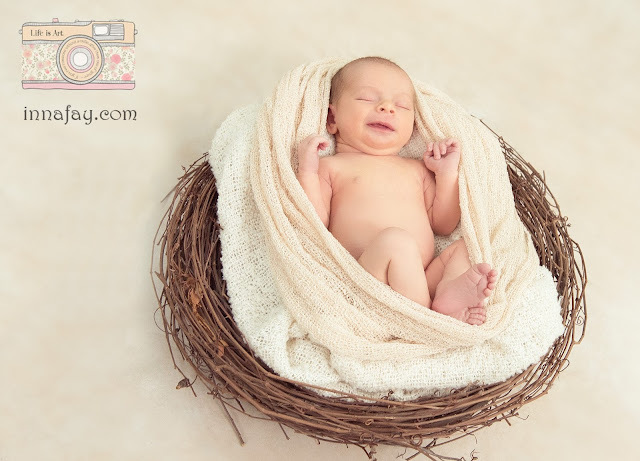 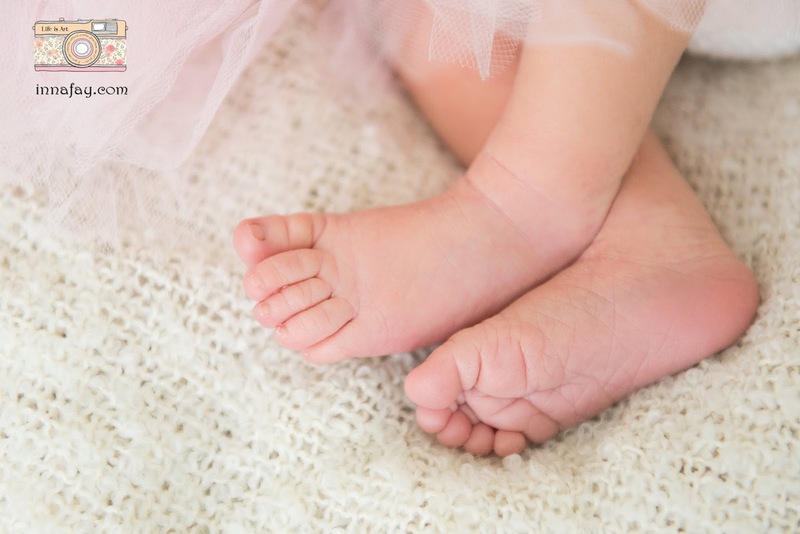 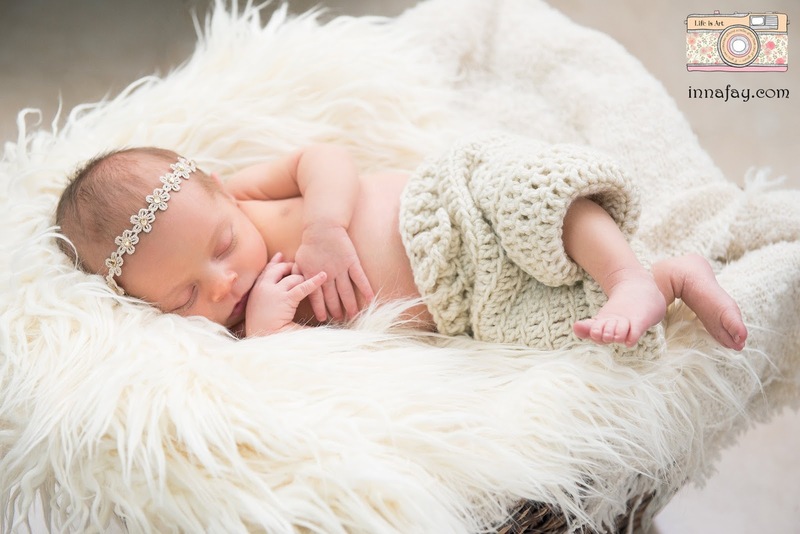 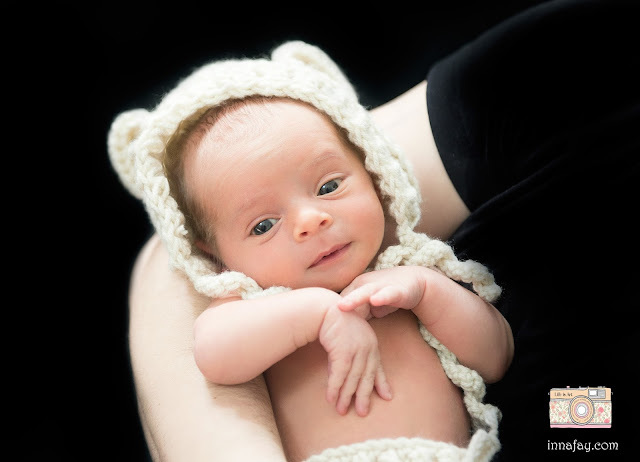 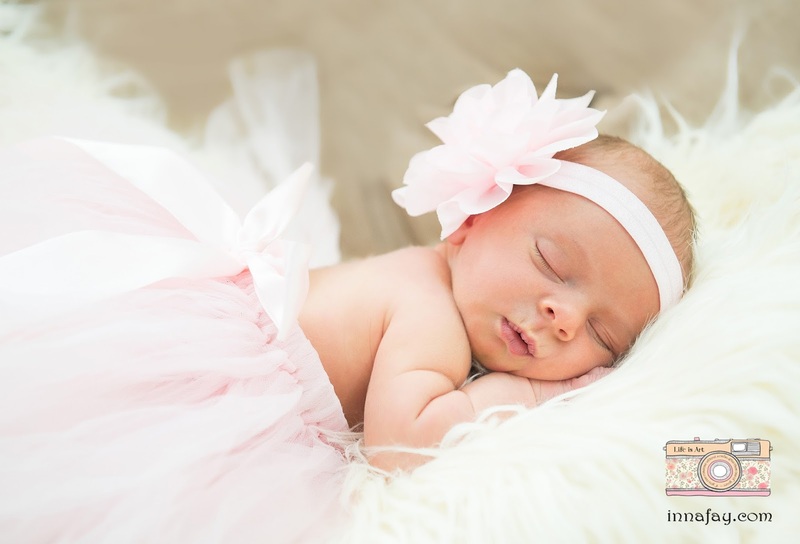 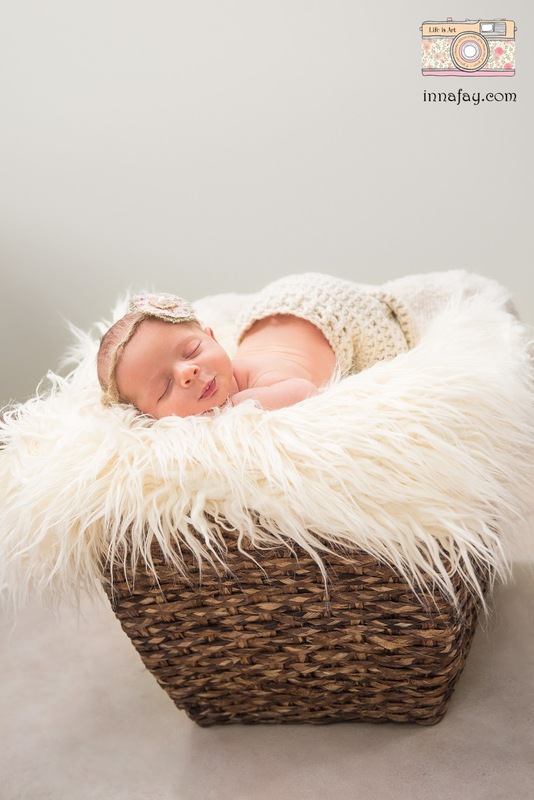 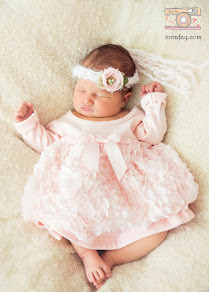 When I've seen for a first time newborn pictures I decided: I will do it. 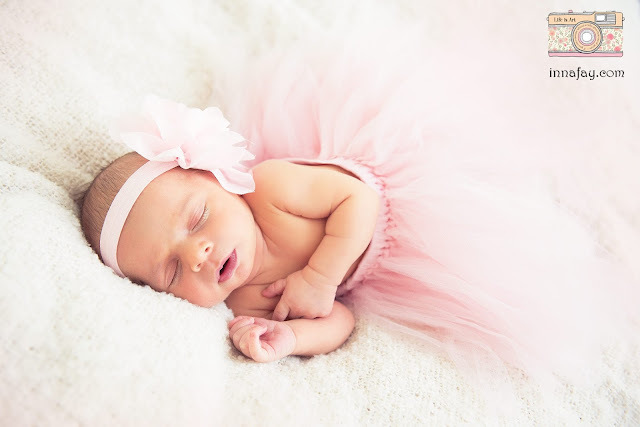 And now I just love love love to do it!!! Go to my website to see more pictures!